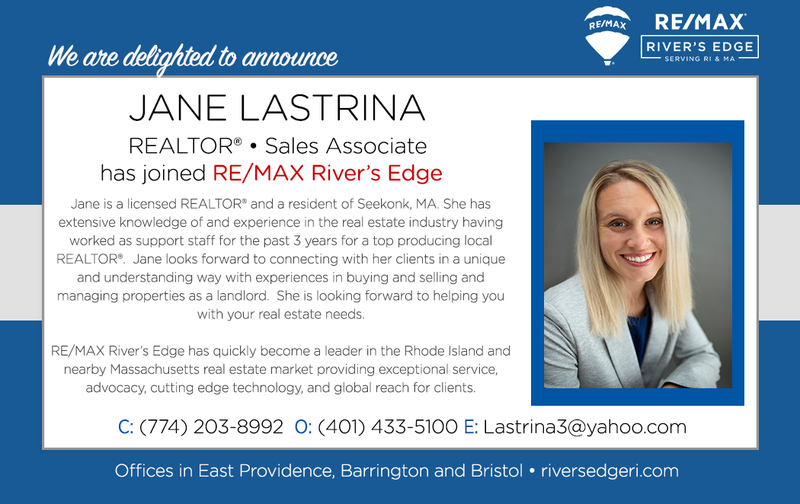 Welcome Jane Lastrina, REALTOR® to RE/MAX River’s Edge! It’s our pleasure to welcome, Jane Lastrina​ to our outstanding team of REALTORS® at RE/MAX River’s Edge! Welcome, Jane! Welcome Nicki Ann Tyska, REATLOR® to RE/MAX River’s Edge!